ONLY ITALIAN SPEAKERS! 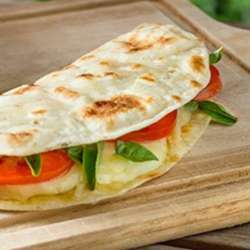 Piadina, drinks e un gioco sorpresa! You must be a member of the São Paulo Parli l´italiano? Group to attend this activity. Would you like to join this group? Attention: WE ONLY SPEAK ITALIAN DURING THE ACTIVITIES OF THIS GROUP. /// ATTENZIONE: PARLIAMO SOLO ITALIANO DURANTE LE ATIVITÀ DI QUESTO GRUPPO.